5.11 Tactical Series is a one-stop-shop when it comes to finding the gear you need for the rugged adventures you crave and/or prepare for. 5.11 Tactical makes great gear for hikers, outdoor adventurists, and for emergency situations. You'll find a collection of useful accessories such as flash lights, packs, tools and more. Both men and women can find tactical gear that will improve their lives at 5.11 Tactical Series. Products include pants, shorts, shoes, outerwear, shirts and much more. If you're not convinced of the quality of 5.11 Tactical products yet, just consider that the FBI training academy uses their pants as the official training pants since 1992! What does 5.11 Tactical Series stand for? The name "5.11 Tactical" has its roots in rock climbing. 5.11 is the most difficult climb a rock climber can undertake. The system with which climbs are rated was actually developed by the creator of 5.11 Tactical Series, Royal Robbins. 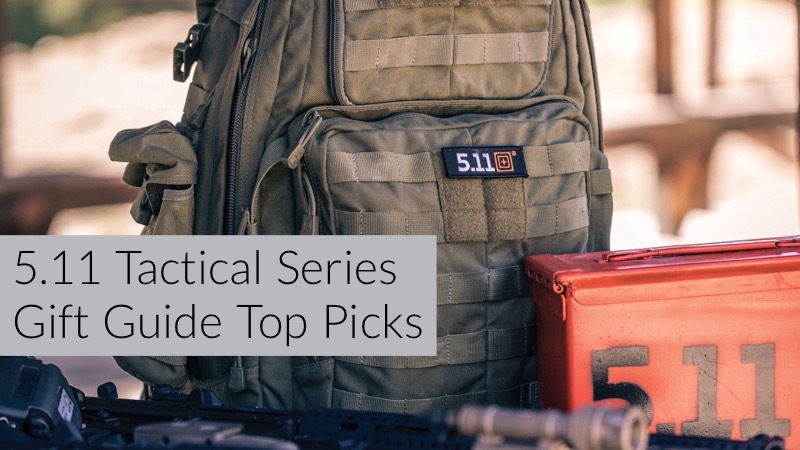 What does 5.11 Tactical Series sell? Where is 5.11 Tactical Series located? 5.11 Tactical Series was started in Modesto, California and is currently headquartered in Irvine, California. 5.11 Tactical also has locations in certain areas around the country. You can find an in-store location here. Does 5.11 Tactical Series accept PayPal? Yes. 5.11 Tactical Series does accept PayPal as a valid form of payment at checkout! What forms of payment does 5.11 Tactical Series accept? To where does 5.11 Tactical Series ship? Currenty, 5.11 Tactical Series will ship to locations in the United States, Sweden and Australia. Visit 5.11 Tactical shipping for more information. Does 5.11 Tactical Series have a customer service phone number? Yes. You can call 5.11 Tactical customer service at (866) 451-1726. You can also send them a message online by clicking here. Does 5.11 Tactical Series accept returns? Yes. 5.11 Tactical will accept returns within 45 days of delivery for online orders or 45 days from purchase for in-store orders. Exchanges of purchases are also accepted. Visit 5.11 Tactical for more information. Does 5.11 Tactical Series ever go on sale? Yes. 5.11 Tactical regularly has events to help customers get the gear they need at prices they'll love. Does 5.11 Tactical Series offer a warranty? Yes. 5.11 Tactical Series offers a lifetime warranty that covers defects and workmanship on all products, certain products are excluded. To view full information on 5.11 Tactical Series warranty, please click here. Yes. You can view the 5.11 Tactical Series sizing chart online by clicking here. 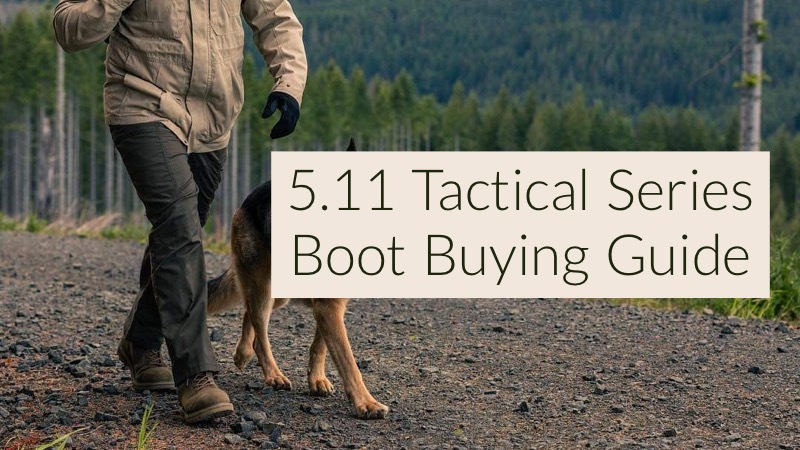 Are you happy with the 5.11 Tactical Series offers on this page? 5.11 Tactical provides some of the best and most durable clothing and accessories built specially for law enforcement, military and firefighting professionals. With their purpose built gear you will never feel more safe than while wearing 5.11 Tactical items.